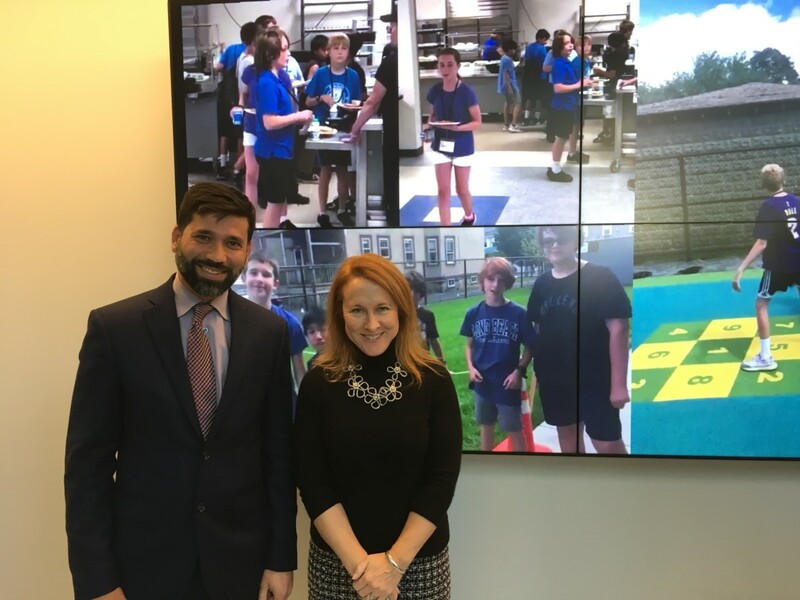 The Arlington Education Foundation has partnered with the Belmont Savings Bank Foundation and the Arlington Public Schools to bring project-based learning to life at the Gibbs School with the installation of a media wall. Educators in each elementary school will receive professional coaching and reading intervention training. This work will promote collaborative practices that strengthen the ability of Arlington educators within the special and general education settings to work together to differentiate the learning objectives for all of Arlington’s diverse learners in the area of reading. 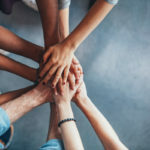 Sonya Connelly, a math coach at Thompson Elementary School, will attend a week-long workshop at the Mount Holyoke College Mathematics Leadership Summer Institute for Coaches where she will focus on the essential pedagogical issues of math coaching. Hannah Borden, clinical social worker at Pierce Elementary School, will attend the Embodied Leadership Facilitator Program at JourneyDance in Mexico where she will work to develop specific leadership skills in the areas of emotional and social health. The next application deadline for Continuing Scholar Awards is Friday, April 26, 2019. Maggie Aloisi, an Arlington 6th grader with a huge heart and a ton of passion, is AEF’s youngest fundraiser. Through t-shirt sales she is increasing awareness about dyslexia and has raised nearly $800 for AEF! Thank you, Arlington community! 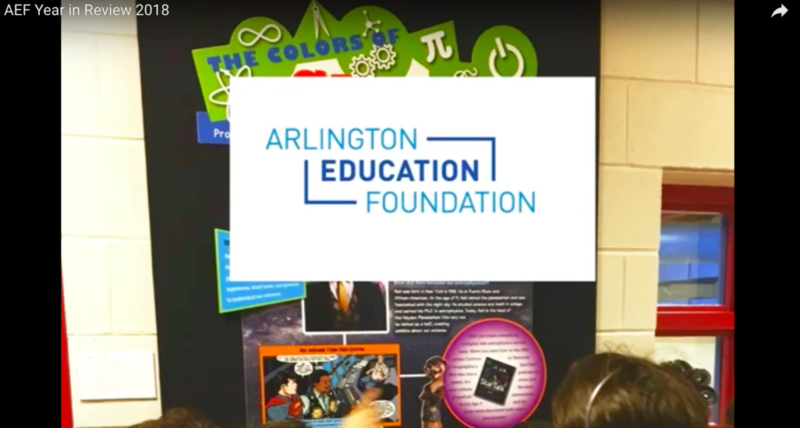 This video highlights a few recent grants the Arlington Education Foundation has provided with your support. We rely on community donations for providing over $100,000 in grant funding each year to innovative Arlington educators. We appreciate your continued support. 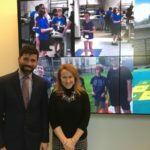 The Arlington Education Foundation (AEF) has completed its fall grants cycle and has awarded a total of $22,434 in two grant categories, Innovations in Education and the Continuing Scholar Award. The Gibbs math teachers received a grant for a school-wide set math games. 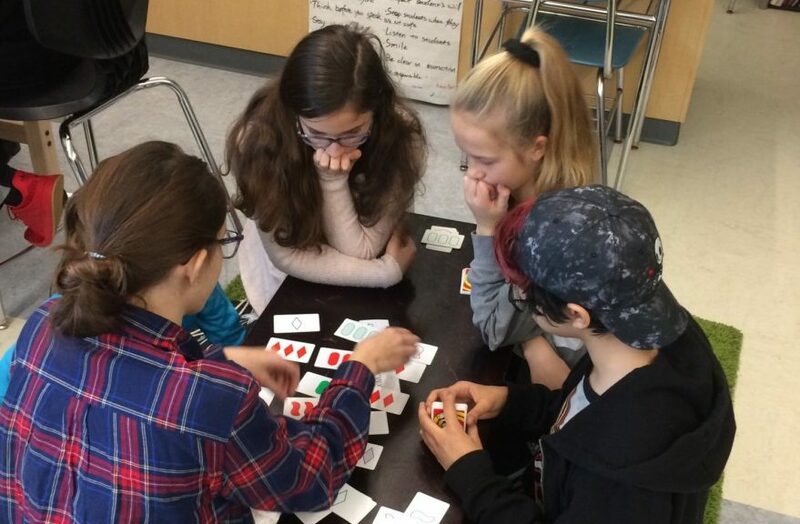 Specifically, these mathematics games were chosen due to their distinctive alignment with the 6th grade Massachusetts Curriculum Framework for Mathematics. 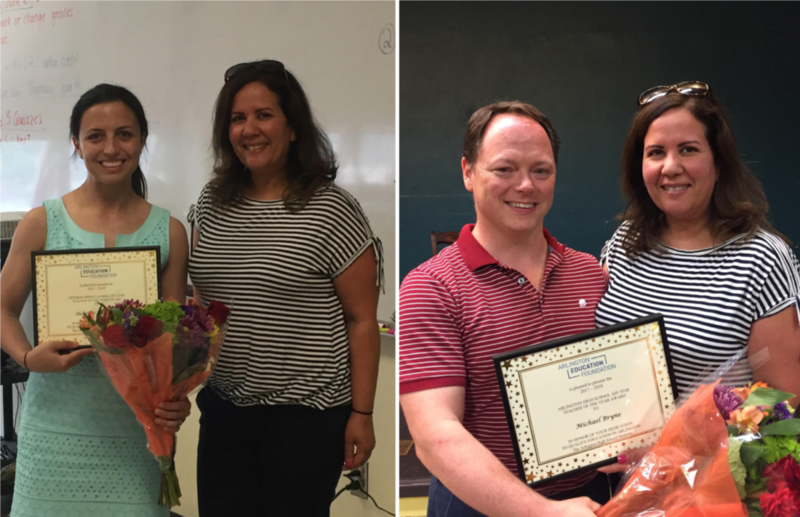 Congratulations to our 2018 AHS and Ottoson Star Teachers of the Year! What a Buzzing Good Time! The 2018 Trivia Bee was one for the books. More laughs, more teams, more contestants than ever before! 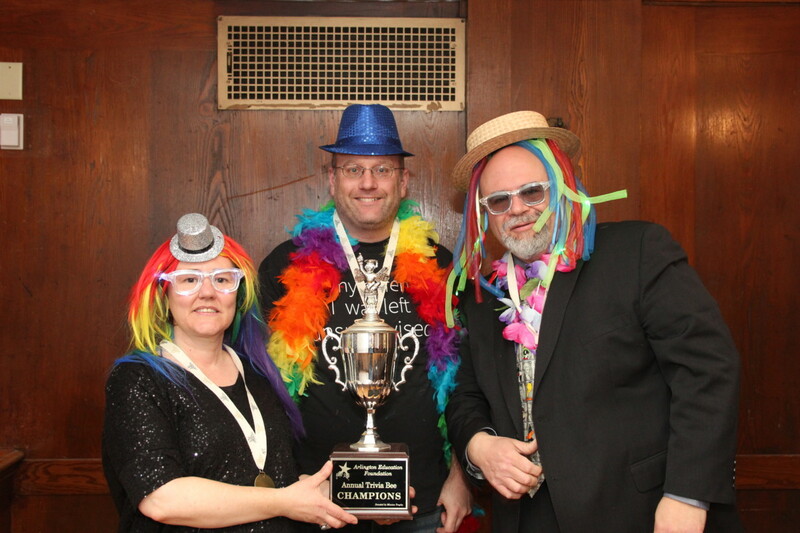 A record 32 teams competed for the coveted Trivia Bee crown.